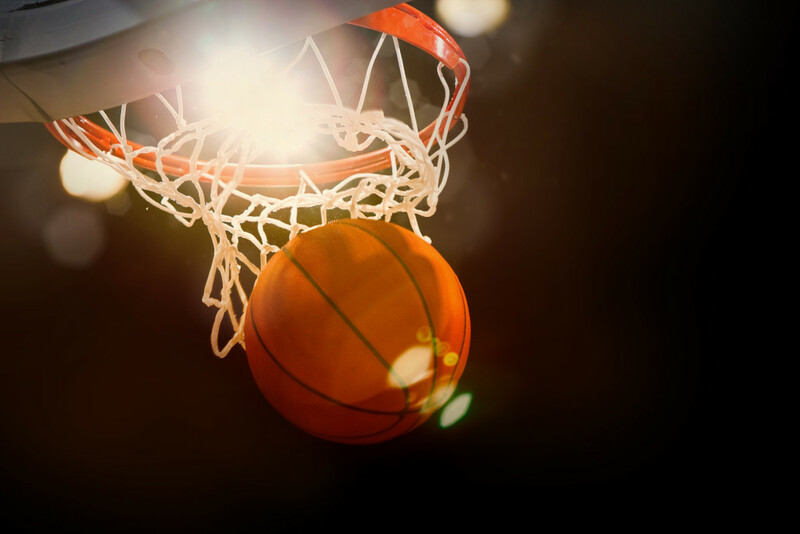 College basketball’s March Madness tournament is a time-honored tradition not only among NCAA fans, but across workplaces throughout the United States. 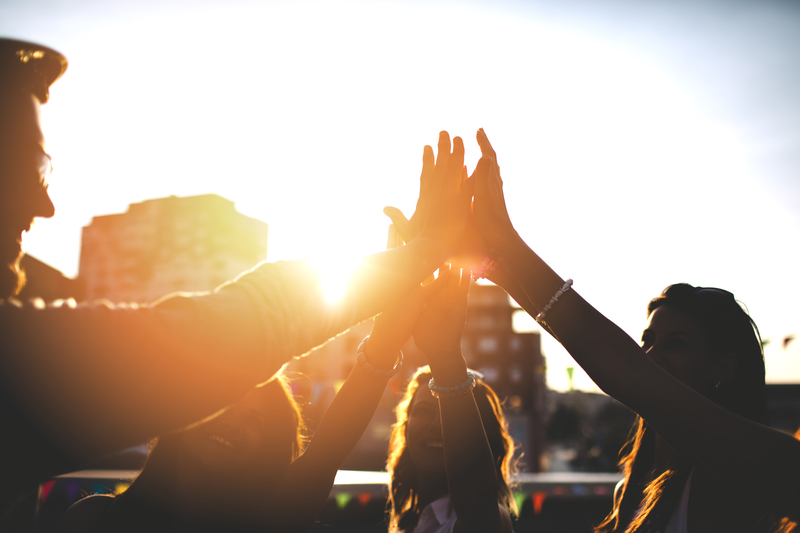 In fact, of the millions of Americans who partake in the cultural phenomenon, 89 percent of respondents thought office brackets helped build team camaraderie and increase employee engagement, according to a recent study conducted by Randstad U.S. 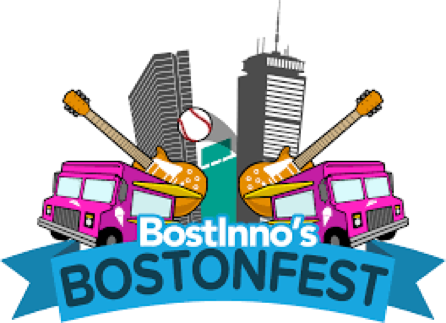 In celebration of the tournament, BostInno hosts an annual friendly competition within the Boston Tech community, creating its own bracket of companies and inviting the public to vote on who will be the Boston Tech champion. 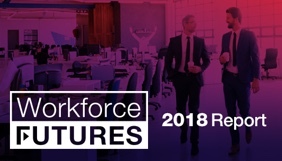 For the second year in a row, Fuze has been selected from a list of 150 companies for a shot at the title. While the NCAA March Madness tournament determines which college basketball team is the best of the best, BostInno’s spin off poses the question: which tech company do you believe will be the most valuable in the next five years? This levels the playing field, allowing some of the newest and most innovative startups on the scene to compete with more well-known heavy hitters. It also perfectly captures the spirit of the Boston technology community which has grown significantly in the last few years – including $282M in investments in February 2017 alone. But unlike the official NCAA tournament, the fans are the MVPs, with the power to make all the difference. The fate of the competition is in your hands. Of the 150 chosen from an extensive pool of nominees, there are a few criteria that selects the official 64-company bracket, including growth potential, recent funding, and community presence. After that, the exact formula is a closely guarded BostInno secret. Reaching this stage requires hard work, and we’re proud of our team who helped us make it to this point. While we wish the best of luck to the other competitors, there can only be one champion. And to make it to the top, we’re going to need your help. The next stage of the competition opens it up to you, members of our community, to put a stake in the game by voting for a winner each round just like you would build your March Madness brackets (but don’t worry, there isn’t a buy-in fee). You can only vote once per round per IP address, so be sure to follow along as the competition unfolds and continue to vote to see which other three companies make it to the Final Four – that’s right, we’re topping ourselves from last year. 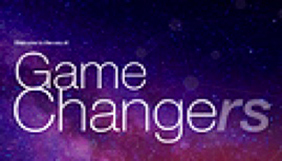 Click here to learn more about BostInno’s Tech Madness and cast your vote.